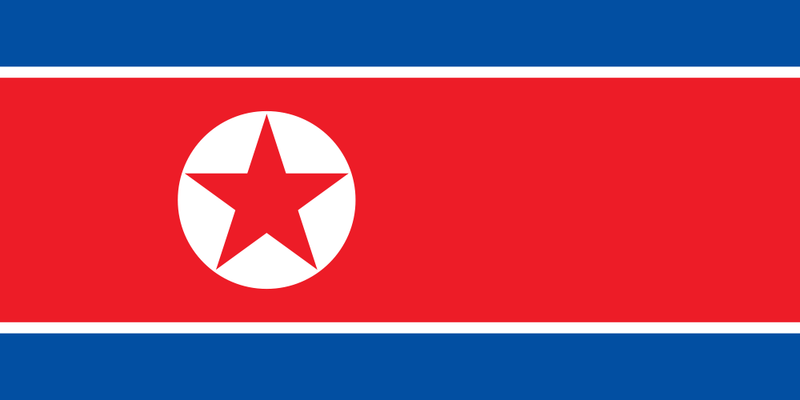 HomeGold IRA BlogFeaturedCould the North Korean cyberattack on Sony drive demand for gold? Could the North Korean cyberattack on Sony drive demand for gold? On November 24, a hacker group calling themselves “Guardians of Peace” obtained and released emails, salary details, copies of unreleased films, and other information from Sony Pictures Entertainment. On December 16, the hackers threatened to attack anyone who sees The Interview, an upcoming Sony comedy film that mocks North Korea and its leader Kim Jong-un, and told people to “remember the 11th of September 2001”. In a controversial decision, Sony decided to cancel the release of the film. On Friday the FBI announced it has extensive evidence showing that the North Korean government was behind the hack. There has also been speculation that Russia, China, and/or Iran could have possibly been involved as well. How else has the United States government responded to the hack thus far? And could it have an impact on the gold market? Read on if you’re curious. White House press secretary Josh Earnest said on Thursday that the White House is treating the cyber-attack as a “serious national security matter” and is currently devising a “proportional response”. He said there have been meetings at the White House about the situation, and that there are “a range of options that are under consideration right now” regarding a possible response. He did not rule out a U.S. cyber-counterattack on those responsible for the hack. “This is something that’s being treated as a serious national security matter. There is evidence to indicate that we have seen destructive activity with malicious intent that was initiated by a sophisticated actor,” said Earnest. He also said officials probably will not be able to fully disclose what the U.S. response will be. House cybersecurity chairman warns of a more widespread attack – could this drive safe-haven demand for gold? The types of threats, tensions, and uncertainty stemming from this cyberattack often drive safe-haven demand for physical gold. Gold is not exposed to Wall Street, has no counter-party risk, and is easy to access and liquidate if needed. Paper-based assets such as stocks and bonds are most often in electronic form, leaving them more vulnerable to cyber threats. Therefore, like any geopolitical or economic threat, these events do have the potential to impact the gold market by sparking safe-haven buying of gold. If you would like to learn more about the benefits of gold ownership, or even add precious metal coins or bars to your retirement portfolio, call American Bullion at 1-800-326-9598 or request your Free Gold Guide today.